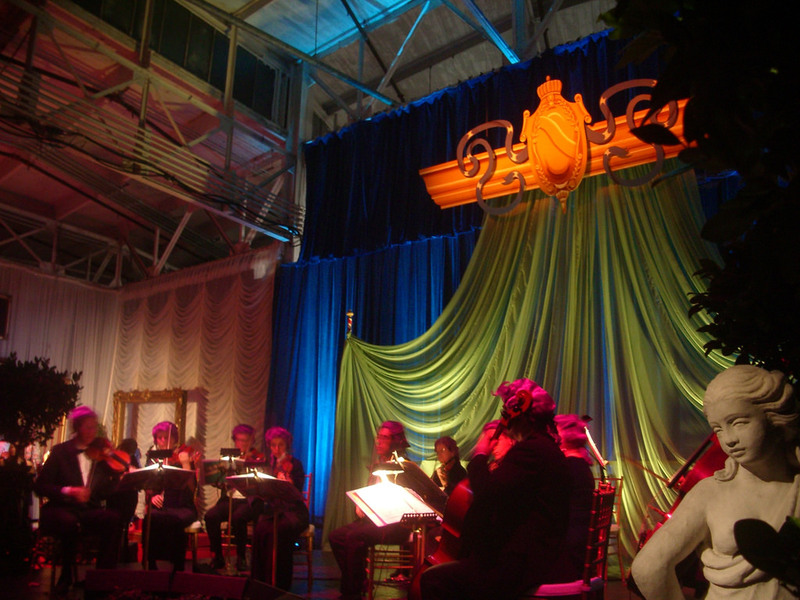 In 2006, Google threw a holiday party worthy of entry into the history books. Actually, it was already in the history books. The theme was, that is. “Googlympus” was an ode to ancient Greece, complete with actors dressed up like Greek gods. 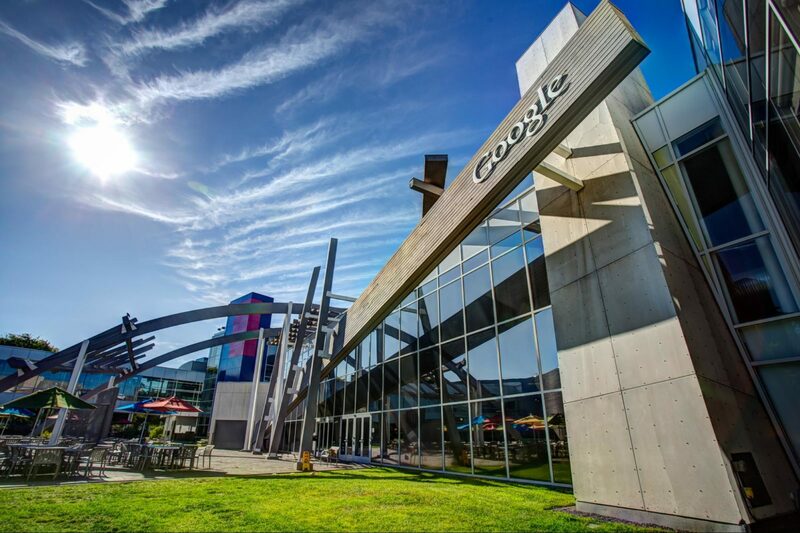 Here’s a taste of your favorite search engine’s big bash. The most striking element of Googlympus? The sheer size of the guest list! At 10,000 people, it was the equivalent of throwing 100 weddings, all at once. Or buying dinner for an entire arena of concert-goers! 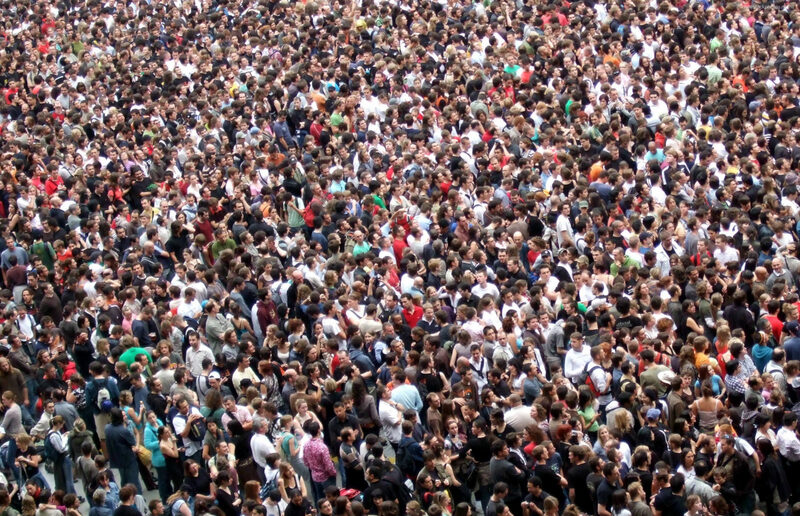 Pulling off a party of this size is no easy task. It took a team of dedicated designers, builders, and artists an entire week to prepare the space for the party, meaning that not only did Google have to rent out the two spaces for the evening, but they had to reserve them for the entire five-day decorating extravaganza as well! Now that’s design commitment. It’s not every partygoer that can say they made cocktail chatter with a Greek god. Okay, so these were actors. But they were good actors. 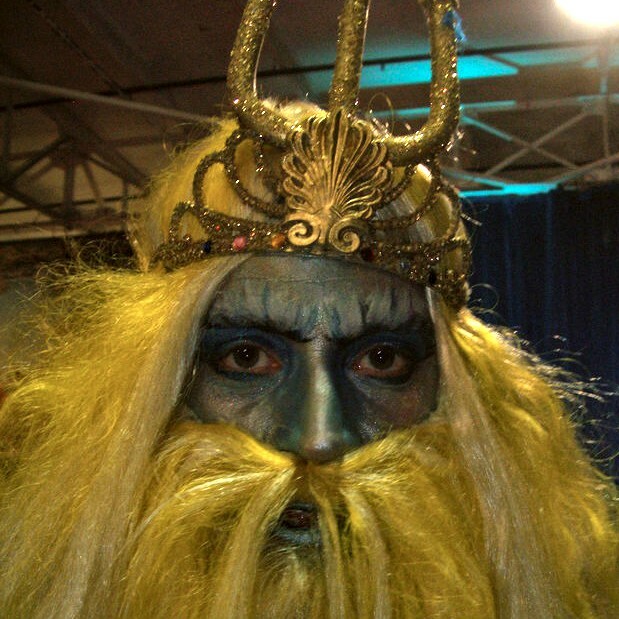 Makeup, costumes, and close adherence to character made guests feel like the ones out-of-time. You know you’re at a big bash when a live orchestra is just one of several activities you can attend. This musical experience was housed in a room called the “Aphrodite Room” and featured, yet again, wigs. Purple ones. Who doesn’t love a good wig? 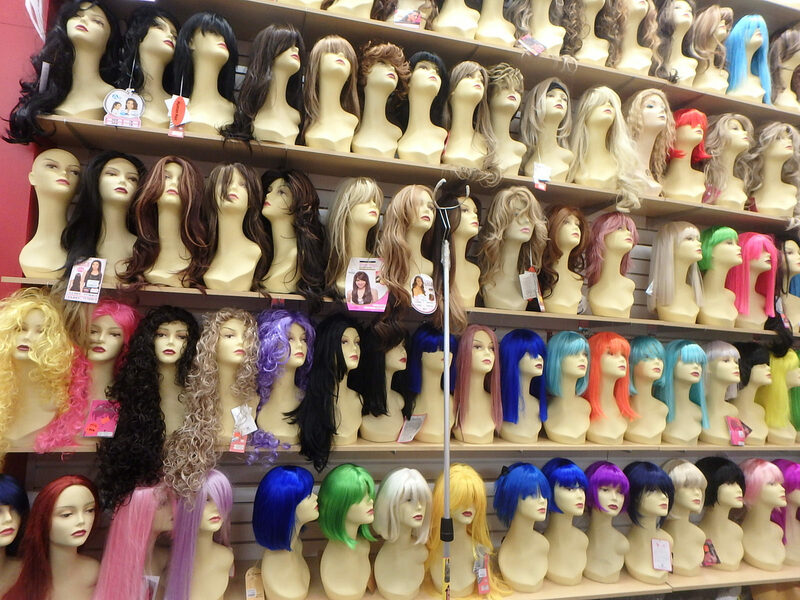 This party an entire room devoted to wigs. Wigs to see, wigs to try on, wigs to photograph—with a Polaroid. Why not?! And that was it! 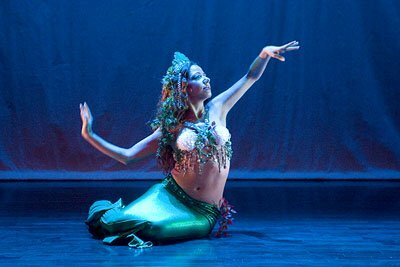 Oh wait, did we mention the mermaids and WELL? What did this party NOT have? For more details and photos, check out one blogger’s summary of the evening.